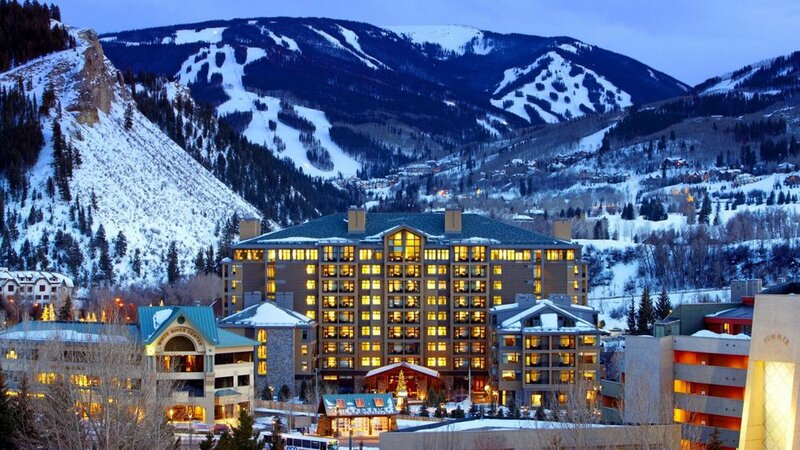 Located on the last landmark site in Avon on the border of the Eagle River and the edge of Beaver Creek, the Westin Riverfront Resort connects the town to the ski mountain via open plaza access to a gondola located on the property. The resort features 206 condo hotel units in a variety of configurations from studio to three-bedroom units. 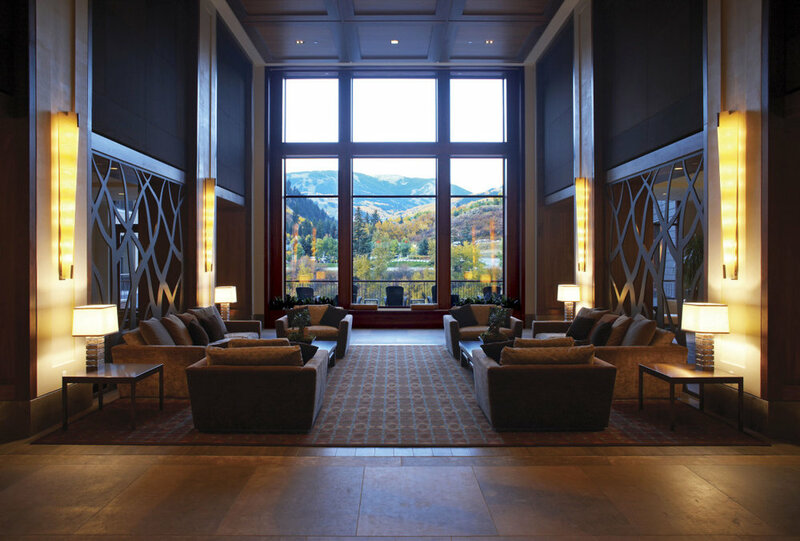 Resort amenities include a spa and wellness center, a celebrity chef restaurant, and windowed ballrooms with view planes directly to the mountain. 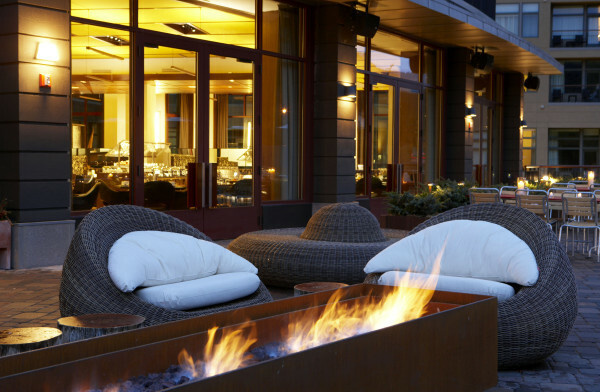 No matter the season, the Westin Riverfront provides an active, energized anchor at the gates of Beaver Creek.